You are here: Home / News / TEDxDelft 2013 / TEDxDelft 2013 | TRAM CAR RACE: SIGN UP NOW! TEDxDelft 2013 | TRAM CAR RACE: SIGN UP NOW! Have you ever dreamt of making your own tram car? 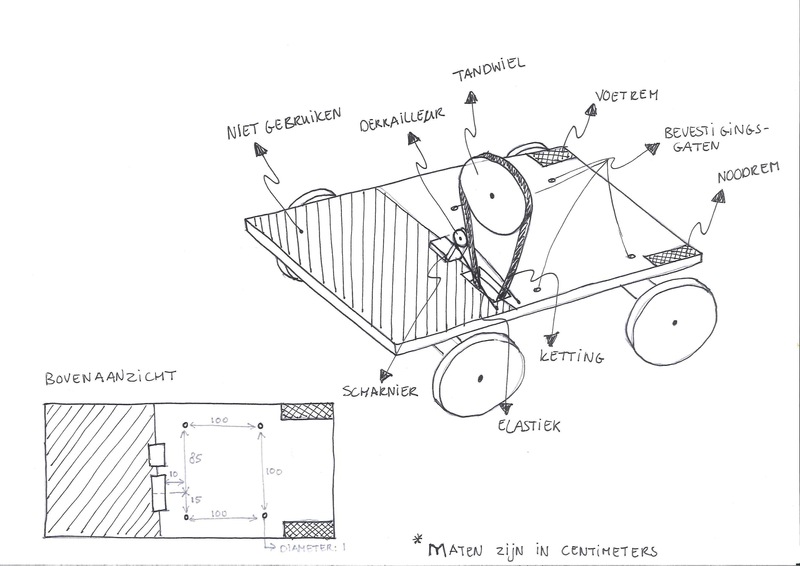 Perhaps not, but now you can, by signing up to the TEDxDelft tram car race! As part of the TEDxDelft event on the 4th of October there will be a tram car race making use of the the newly built tram tracks through the University campus. 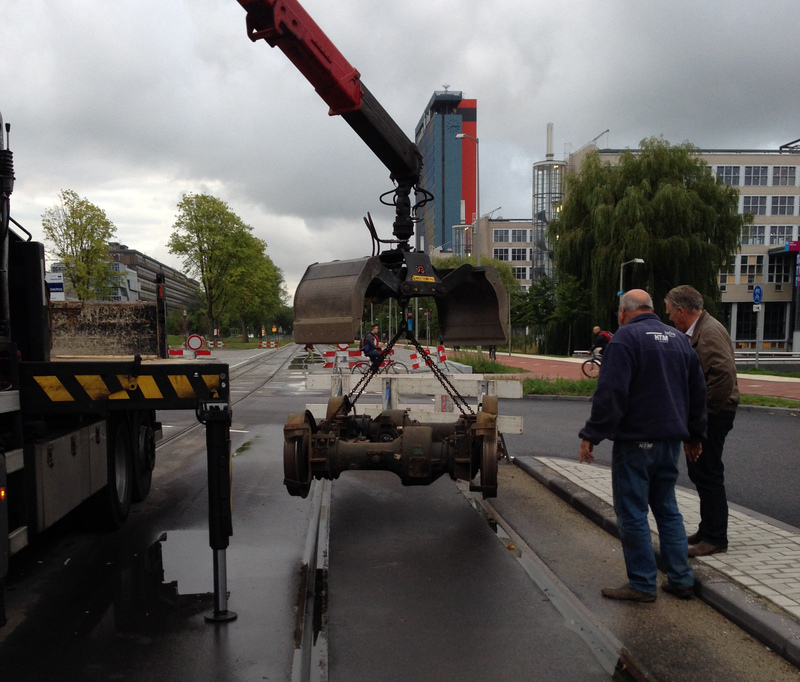 HTM has provided bases for the tram cars which are already in place in front of the Aula at the University campus. The tram cars will be built on Saturday, Sept. 28, between 9:00 a.m. and 5:00 p.m. in the Betafactory, Abtswoudseweg 18, Delft. Tools and machines are available for use. Want to be in Guinness World Records book? The tram car race organizer, Alwin Snel, is planning to invite a representative of the famous book to the event: “Nobody has done it before”. If they accept, you have a chance to become one of the record holders. As a contestant, besides attending the race, you will get free entrance to the TEDxDelft event. To sign up, or for more information, send an e-mail to alwin@tedxdelft.nl. https://www.tedxdelft.nl/wp-content/uploads/2016/02/TEDxDelftLogoWebsite.jpg 0 0 Ulf Winberg https://www.tedxdelft.nl/wp-content/uploads/2016/02/TEDxDelftLogoWebsite.jpg Ulf Winberg2013-09-24 22:56:492015-08-01 06:13:35TEDxDelft 2013 | TRAM CAR RACE: SIGN UP NOW!